The following terms and conditions only cover the Website Design. Any links within this site to other web sites are not covered by this policy and we accept no responsibility or liablity for the content of web sites that are not under our control. It is not permitted to create any link to this web site without our prior written consent, to do so would be a breach of these terms and conditions and may result in action being taken. Website Design does not accept any liability (including negligence) in respect of third party information or other material made available on, or which can be accessed using, this Website. While we made all efforts to ensure that all information contained on our website is accurate and up-to-date, the information provided is as is and Website Design cannot be held responsible for any actions made based upon the said information. Our website grants you non-exclusive limited license to use the web templates and other products sold through our web site by independent content providers (the "products") in accordance with these Terms and Conditions (the "license") issued by our company. Please also note that all content provided is protected by copyright and intellectual property laws. Website Design owns the copyright in all materials on this site which may be used, downloaded, copied, reproduced, republished, posted, broadcast, transmitted or linked only for your own personal and non commercial use. You do not acquire ownership rights to any content, product or other matters viewed and delivered through Website Design.You may not place any of our products, modified or unmodified, on a diskette, CD, website or any other medium and offer them for redistribution or resale of any kind without prior written consent from our company. 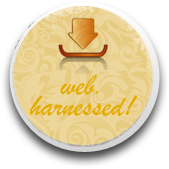 You may not sub-license, assign, or transfer this license to anyone else without prior written consent from http://websitedesign.ph. Website Design is only responsible for implementing the project as specified in interview and project description. If the customer wishes to make additional alterations he should request an additional quote, otherwise he agrees to accept the template running result. 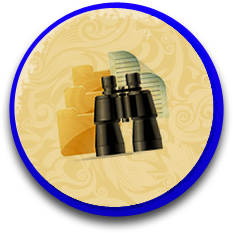 The client does not give Website Design all the data that is necessary for the customization. The client demands unreasonable revision of the order. Website Design billing officers suspect the payment to be fraud. 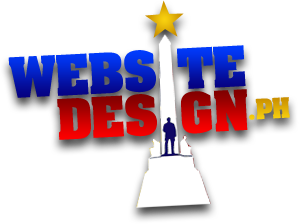 WebsiteDesign.com.ph has the right to set an extra price quote if the client wishes to make additional project changes which were not stipulated before and were not stated in the project description. As soon as the customer receives the download link and accepts the result, the project is considered to be implemented successfully and isn't to be reviewed or revised. When the customer claims for the poor quality of the customization he has received. In this case, that is referring to the most difficult to be regulate, we will for sure honor the refund request. The only case when we can decline a refund request, is when it is applied after the customer signs an ACKNOWLEDGMENT OF RECEIPT (see below). An Acknowledgement of Receipt is signed by every customer at the end of the customization project. 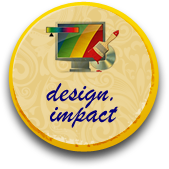 Our team of designers creates a customized site following the customer's wishes and liking. Every step of customization is approved by the customer, who is entitled to provide his modifications in regards to the initial description. A preliminary version of the project is reviewed by the customer who accepts it and approves as a final design or, who may also add some changes for redesign. A deadline for delivery is started as soon as you confirm the ultimate version for your customization. After the project is finished and delivered to you, you are to sign an ACKNOWLEDGMENT OF RECEIPT. 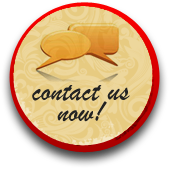 For futher inquiries, contact us and our team will get back to you as soon as the question is addressed.